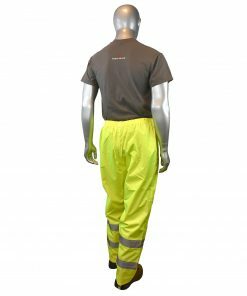 Lower Front Pockets with Flaps. 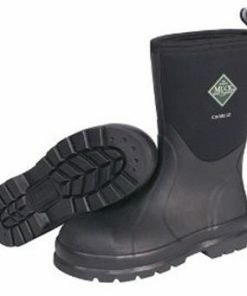 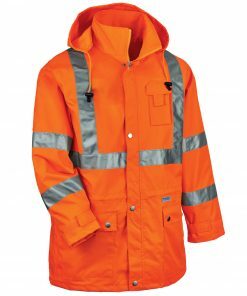 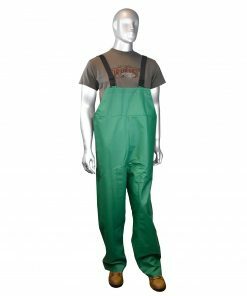 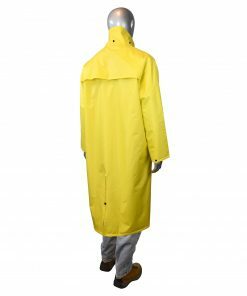 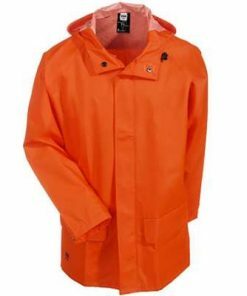 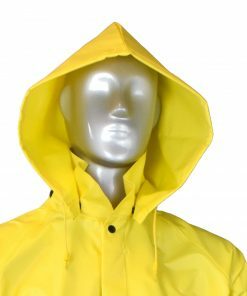 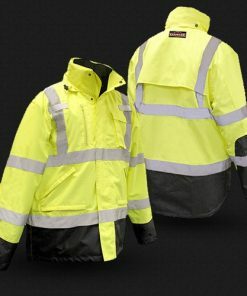 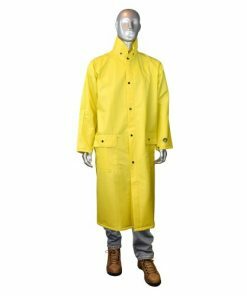 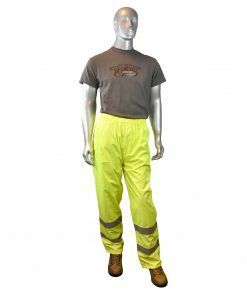 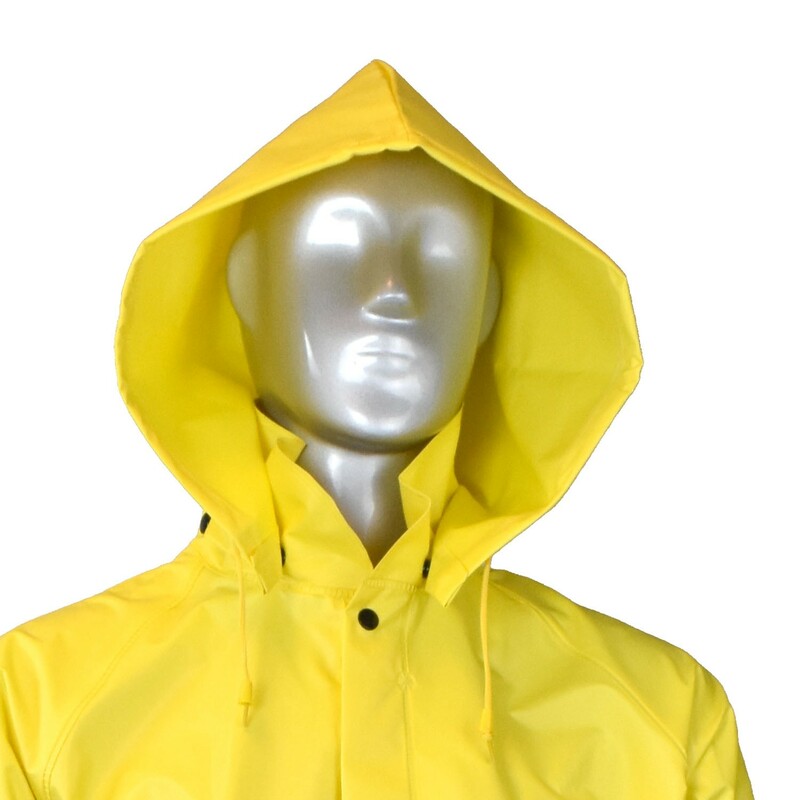 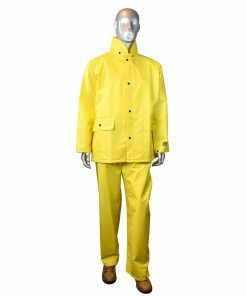 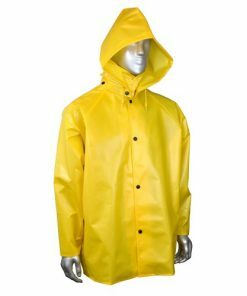 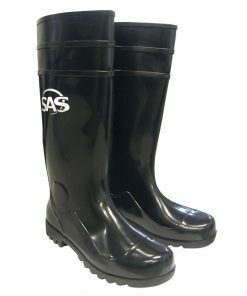 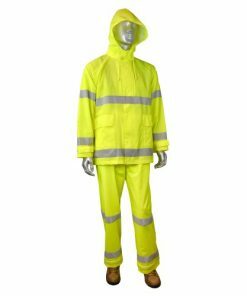 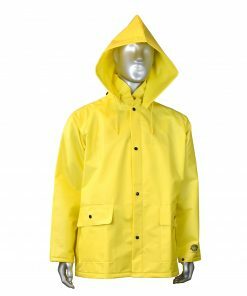 Radians DRIRAD™ 28, durable waterproof rainwear, will keep workers dry in the rain or provide protection from dirty working conditions. 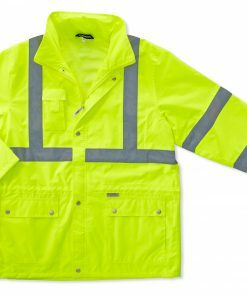 The polyester scrim provides added stability between two layers of Self-Extinguishing (SE) PVC for industrial strength at an affordable price. 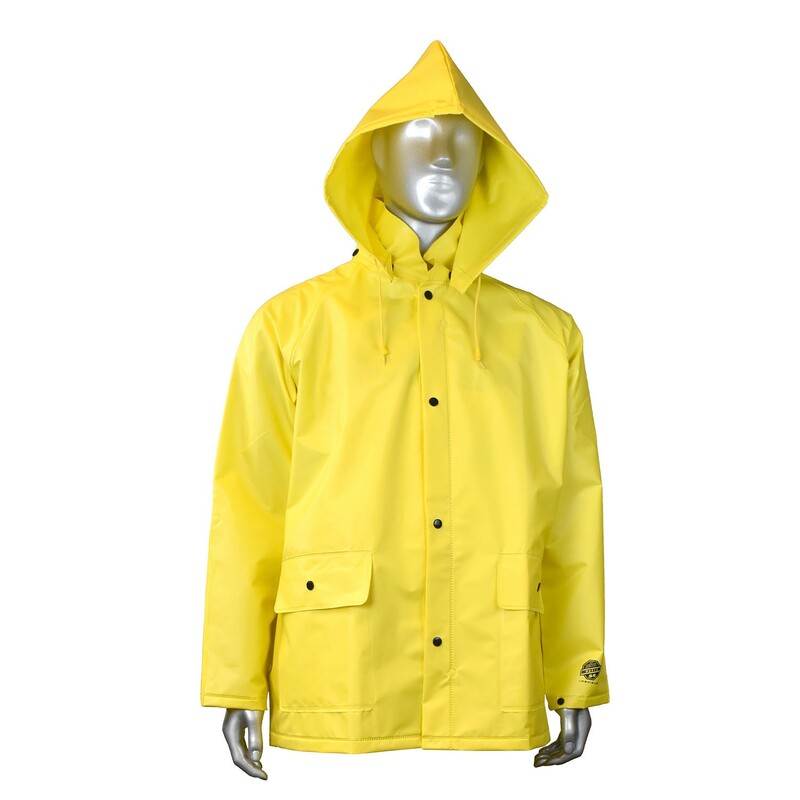 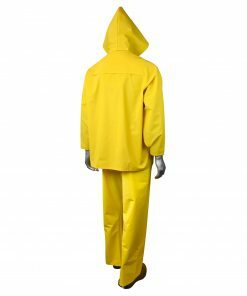 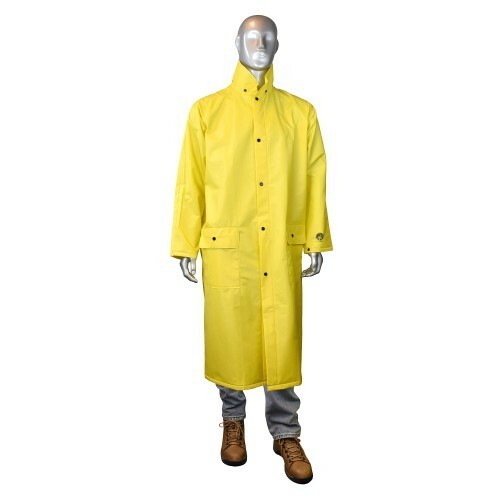 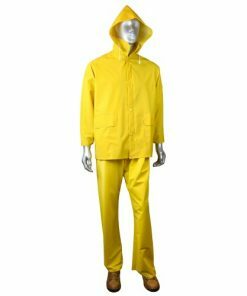 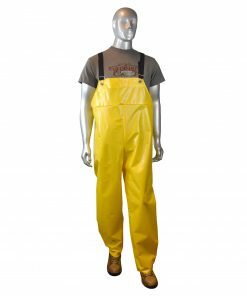 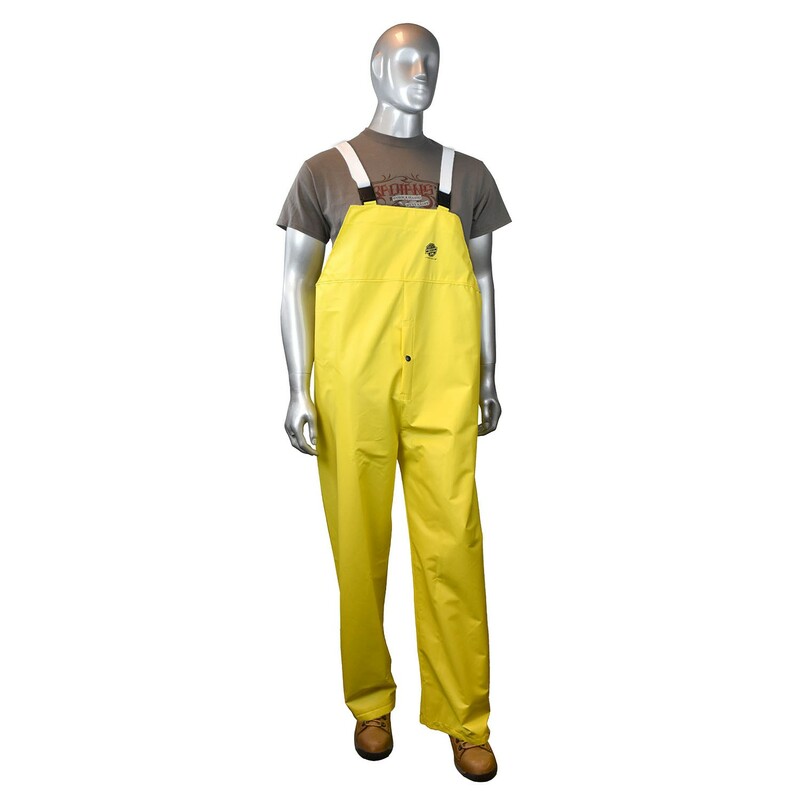 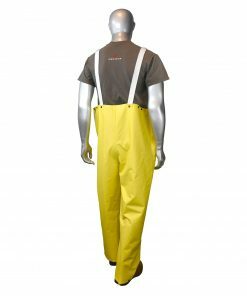 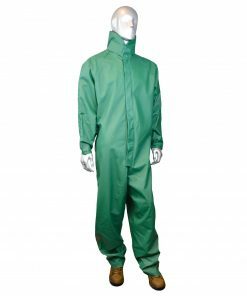 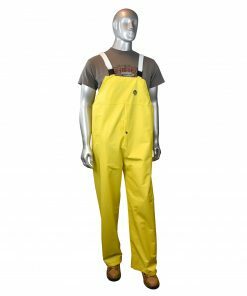 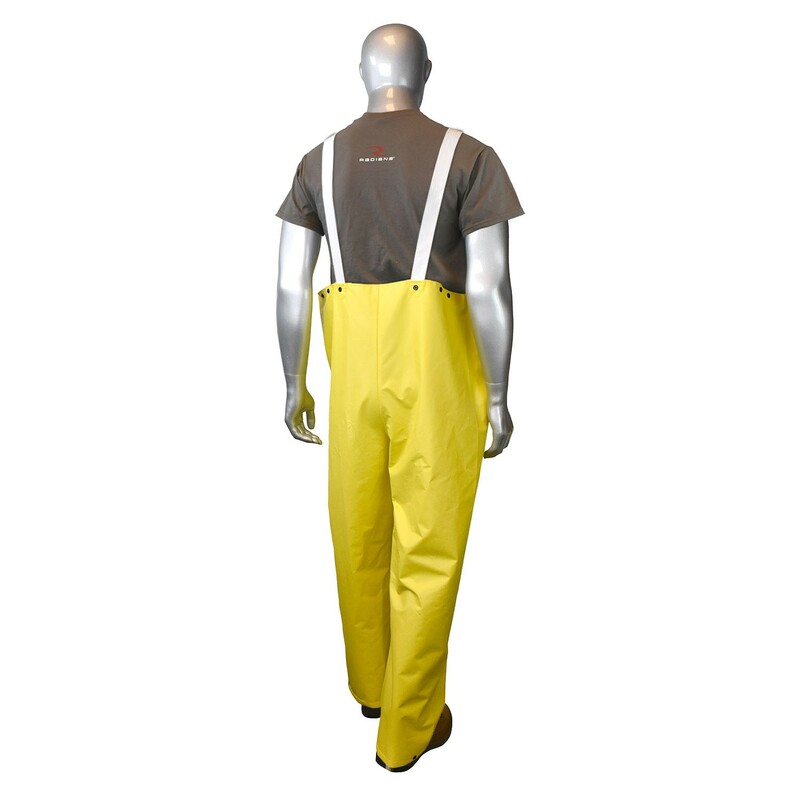 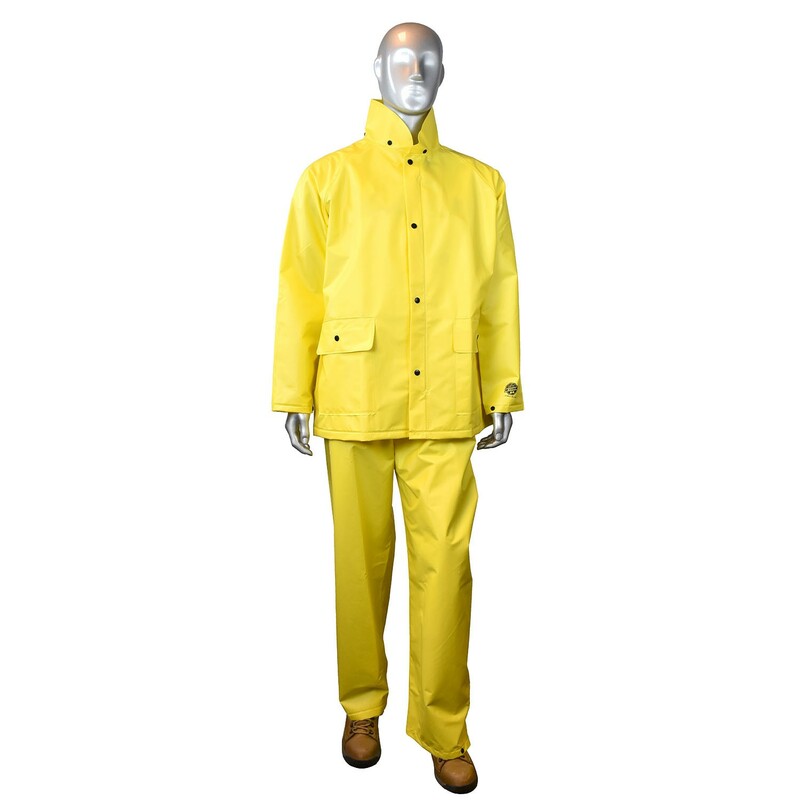 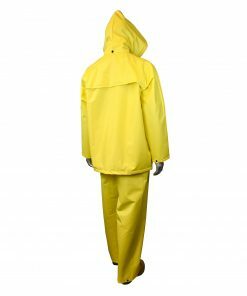 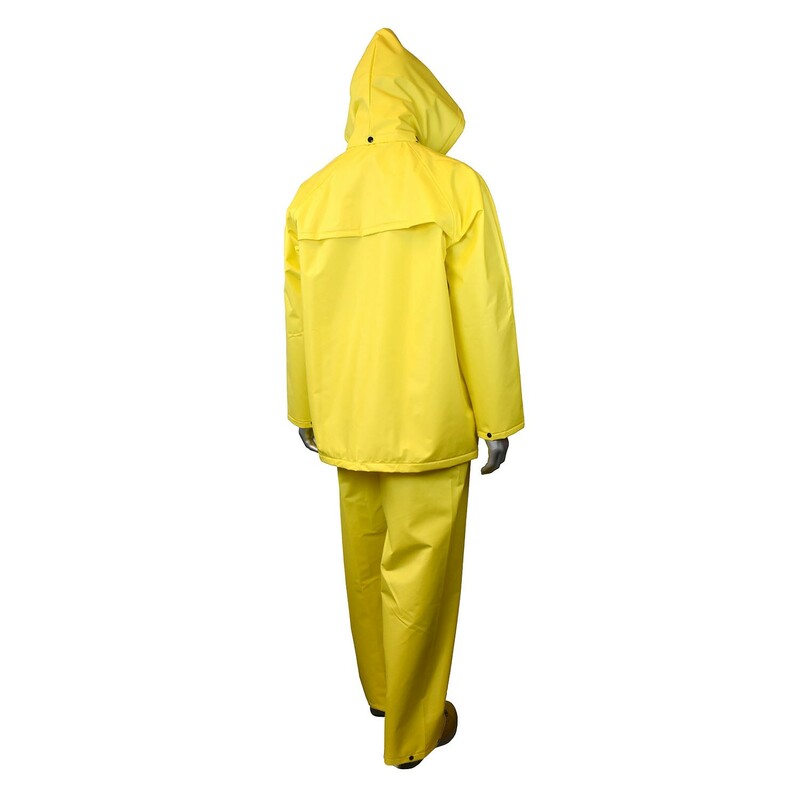 The DRIRAD™28 three-piece rainsuit includes a jacket, bib overalls, and 48” Coat, all sold separately.